Made of Grade A super durable and supple leather on a lifetime guaranteed tree. 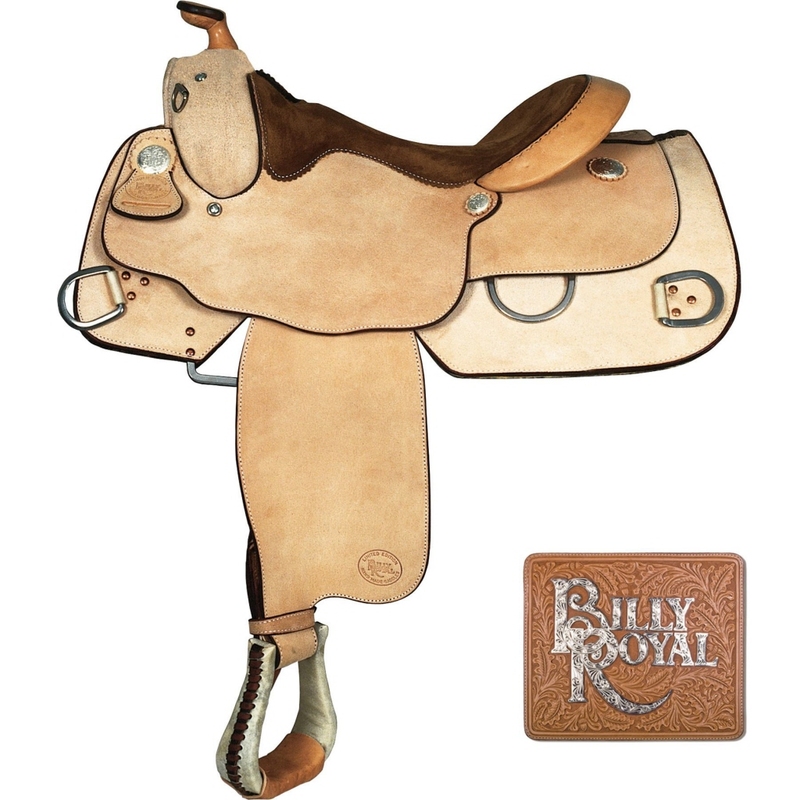 Available in 15 1/2" or 16"
Made from Herman Oak Leather, Breaks in quick so it's easier to those long hours of schooling or pleaseure riding. The seat is carefully shaped to put you over the centre of balance of your horse. The in-skirt close contact rigging will help you achieve superior contact. Heavy duty rings placed so you can use them for all your training purposes.